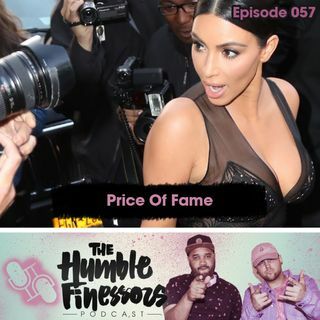 We talk about what it must be like to be famous, and for what. Are there different types of fame? Is fame worth it?